Discover how Learnupon grew from a late-night discussion at a kitchen table to a world-class learning management system with customers around the world. 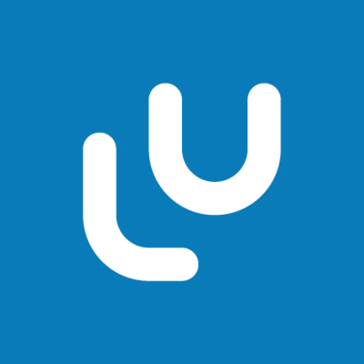 LearnUpon is quick to set up, easy to use and backed by unrivaled customer support. Hi there! Are you looking to implement a solution like LearnUpon LMS?